for $325,000 with 3 bedrooms and 2 full baths. This 1,524 square foot home was built in 1988 on a lot size of 0.140 Acres. As soon as you drive up you will notice the charm that comes with the cutest house that has been lovingly updated and maintained. From the updated sidewalk and porch to the wood floors inside and the extended porch in the back, you will fall in love with this fabulous house. This house has some really special extras including the plantation shutters, concrete kitchen counter tops, beautifully updated backsplash, see through fireplace with gas logs and more. You will feel at home the minute you walk in. 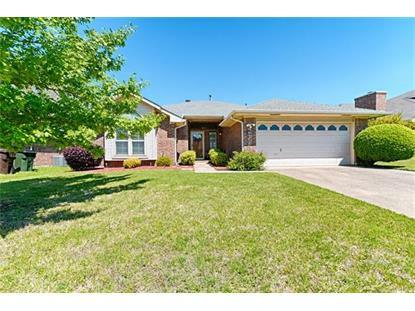 Don't miss this wonderful West Plano home!! 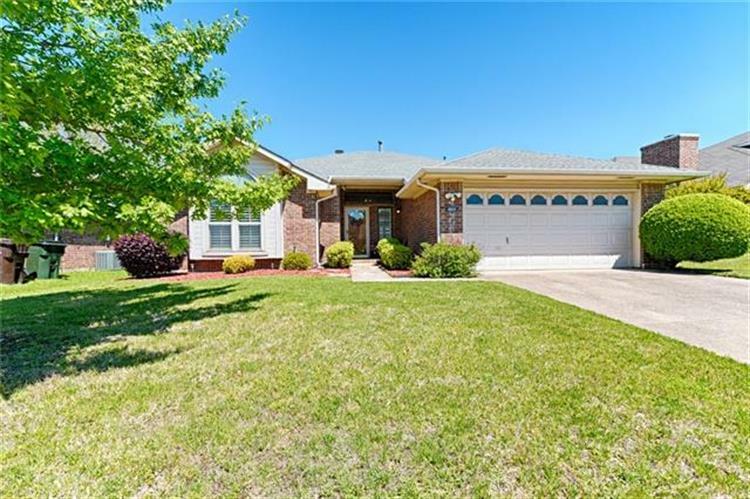 Location is fabulous, only 5 minutes from The North Dallas Tollway, 121 Sam Rayburn and many major corporations in West Plano!